Just picked up my Team Isabel Ragnar Relay race shirt for this weekend. 196 miles…here we come!!!! 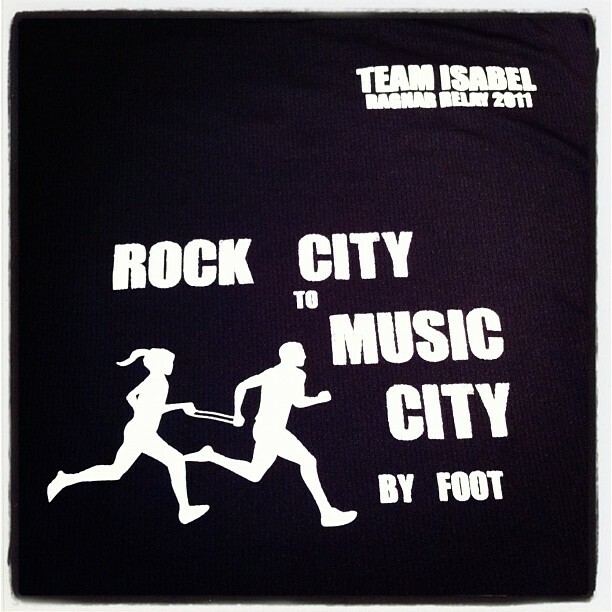 Home » Blog » Instagram » Just picked up my Team Isabel Ragnar Relay race shirt for this weekend. 196 miles…here we come!!! !